The league are pleased to announce that we are running a couple of workshops to assist clubs with getting people involved in running the line and refereeing mini soccer games on Matchday. a Mini Soccer workshop on Tuesday 16th October 2018. Both are at Metropolitan Police Sports Club, Imber Court, East Molesey, KT8 0BT starting at 7pm. For mini refs the minimum age is 14 and the assistant refs is 16. 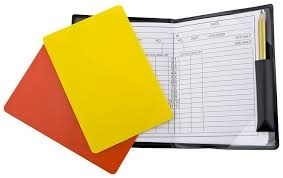 The cost of the workshops is a nominal £5, participants on the assistant ref’s course will receive a free set of flags.